Gentle Building lot less than 5 miles to the town Blue Ridge. 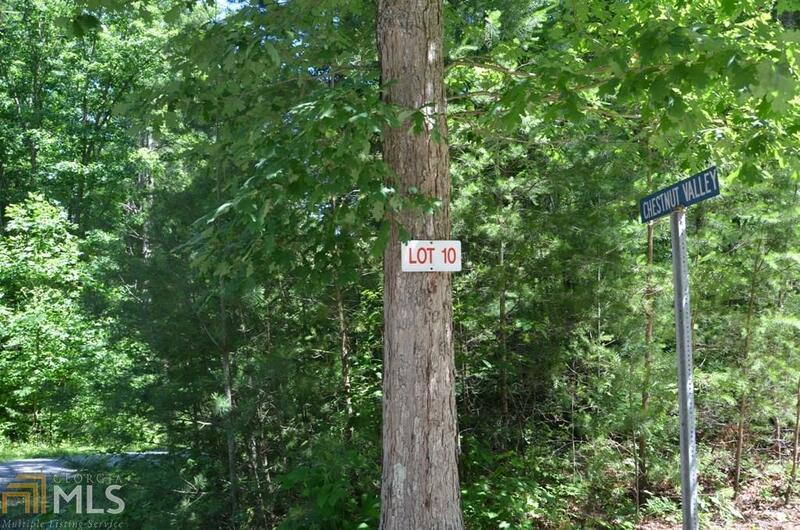 All paved, underground utilities make this lot very desirable. 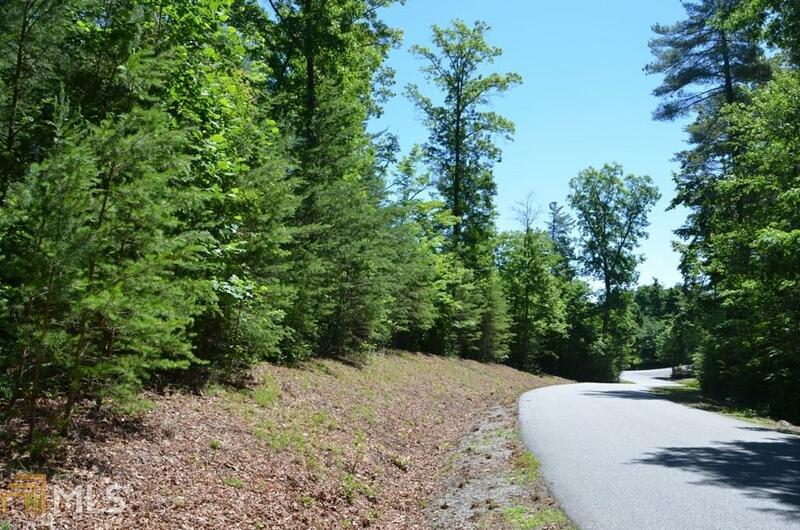 Lot is wooded open it up for more views or enjoy the private feel of this wooded property with the desired closeness to town everyone is looking for. 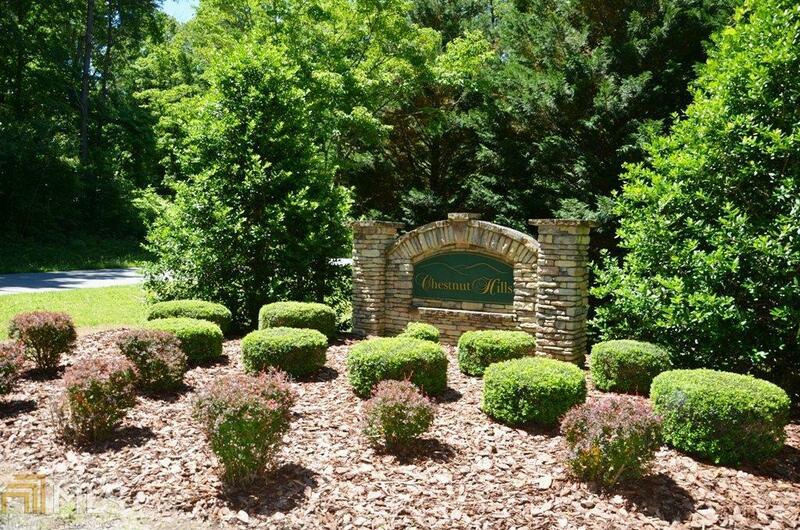 Chestnut Hills Subdivision developed in the early 2000s makes this a well established community for mature Cabin Living bring your rustic floor plans to this lot an make it your own. 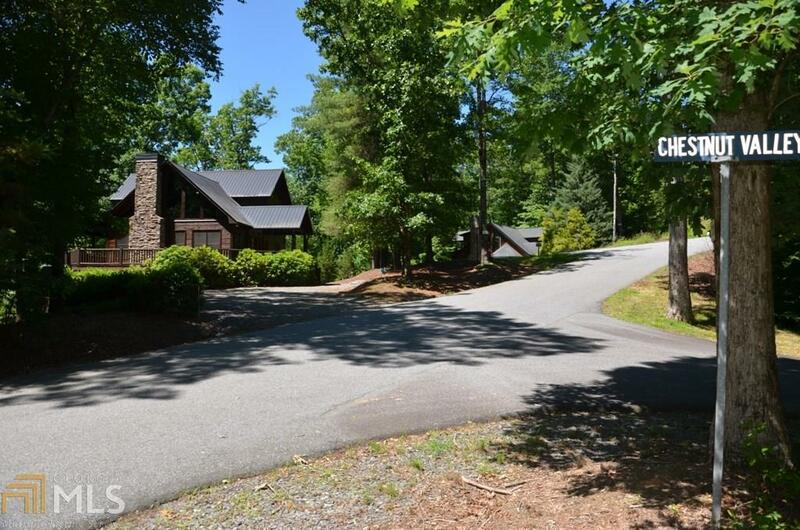 Listing provided courtesy of Coldwell Banker High Country. © 2019 Georgia Multiple Listing Service, Inc. All rights reserved. Information Deemed Reliable But Not Guaranteed. © 2019 Georgia Multiple Listing Service, Inc. All rights reserved. The data relating to real estate for sale or lease on this web site comes in part from GAMLS. Real estate listings held by brokerage firms other than The Heyl Group at Keller Williams are marked with the GAMLS logo or an abbreviated logo and detailed information about them includes the name of the listing broker. IDX information is provided exclusively for consumers' personal, non-commercial use and may not be used for any purpose other than to identify prospective properties consumers may be interested in purchasing. Information is deemed reliable but is not guaranteed accurate by GAMLS or The Heyl Group at Keller Williams. Data last updated: 2019-04-26T07:51:41.623. Listings identified with the FMLS IDX logo come from FMLS, are held by brokerage firms other than the owner of this website and the listing brokerage is identified in any listing details. Information is deemed reliable but is not guaranteed. If you believe any FMLS listing contains material that infringes your copyrighted work, please click here to review our DMCA policy and learn how to submit a takedown request. © 2019 First Multiple Listing Service, Inc. Data last updated 2019-04-26T08:11:11.117. For issues regarding this website, please contact BoomTown.